The housewives that populate Second Wife are estranged from themselves and others. They mourn lost children, plot revenge against their former husbands, lust after the bag boy at the grocery store, seek marital advice from a psychic, and regret the emptiness of an affair. 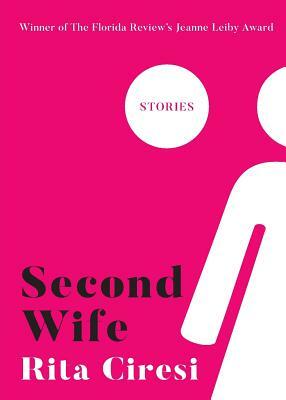 In this collection of linked flash fiction, Flannery O'Connor Award-winning author Rita Ciresi offers a peek into the private thoughts of ordinary women with cutting precision.